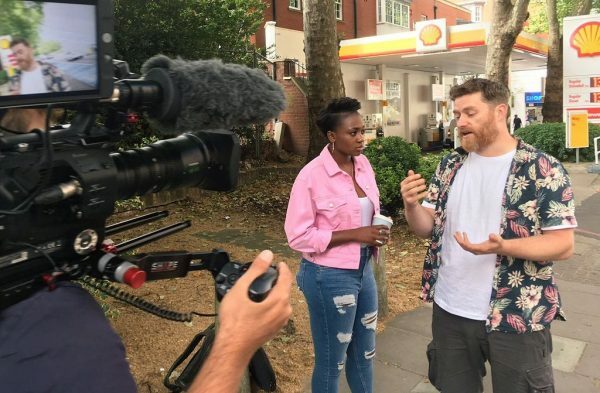 In 2018 Remel London joined Shell as their official online presenter, as they travelled across Europe to explore and discover new ways to create sustainable energy. Remel kicked started her journey with Shell in London at the Queen Elizabeth Park during the Eco-marathon competition for the Make the Future live Festival. She then visited the beautiful town of Stavanger in Norway, to learn about the history of the Offshore North Sea, Natural Gas industry. And finally, Remel visited The Hague for the One Young World Festival and found some new science filled adventures for young people to enjoy at her final stop of Make The Future!